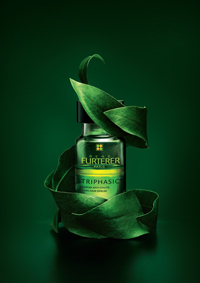 Rene Furterer - Supergo Company Ltd.
For over 50 years, Rene Furterer has selected quintessential plants and essential oils from all over the world. Rare and precious, they are distinct in their therapeutic and aromatic qualities: rich in essential active ingredients, their targeted actions are intended to purify, soothe and revitalize, and also to reveal their benefits for the body and mind. Pharmaceutical development, in association with the high scientific standards of the Pierre Fabre Laboratories, which are worldwide specialists in phyto-cosmetology.